Home security is crucial and usually the best way to protect your home is to install an alarm or a security camera. Security cameras are relatively easy to set up, so today we’re going to show you the best security cameras for your home. What are the best security cameras to protect your home? If you want to protect your home with a security system, you might want to consider this security camera. 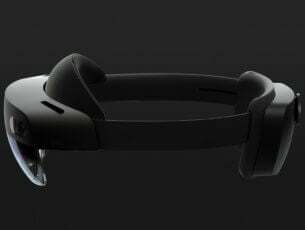 The system comes with 180-degree camera that supports night vision as well as live and recorded video. The camera is equipped with motion and sound detection and there’s even a 105dB siren that activates if the security is breached. This is a Wi-Fi security camera, and you can use it to watch recorded or live video from any device. If you choose to watch the video you can zoom, pan and tilt the camera in order to get a better view of your home. The camera also has two-way audio, so you can use this device as an intercom. 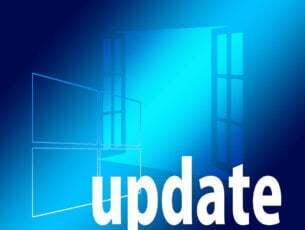 Piper nv Smart Home Security System also allows you to control the lighting and appliances directly from the dedicated application. If you want, you can also use door and window sensors in order to create a security perimeter. This security system has 3.4 Megapixel camera as well as motion, temperature, humidity, light and sound detectors. The device requires a wall adapter and Wi-Fi connection in order to work, but there is also a battery backup. In case of a security breach you’ll receive push notification, text message, email or a phone call alert. It’s also worth mentioning that there are no additional monthly fees, so you can use this service without any restrictions. 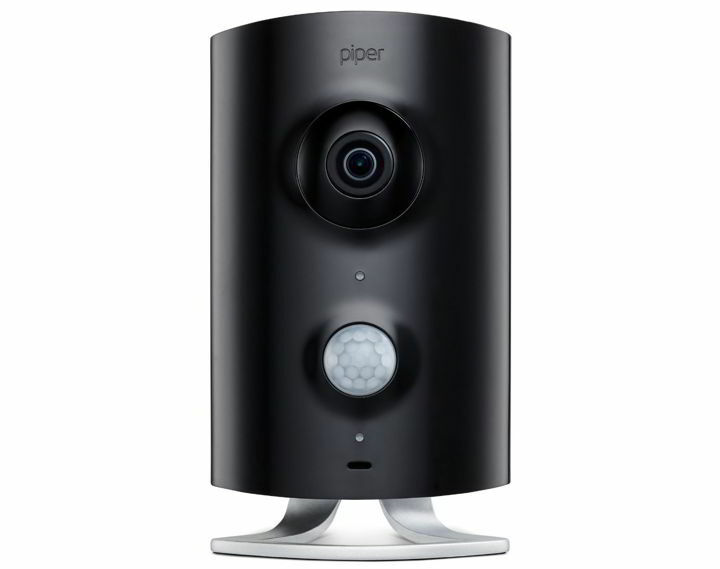 Piper nv Smart Home Security System offers amazing features and it will be perfect if you want to protect your home. This security camera is available in black or white color, and you can get it on Amazon. 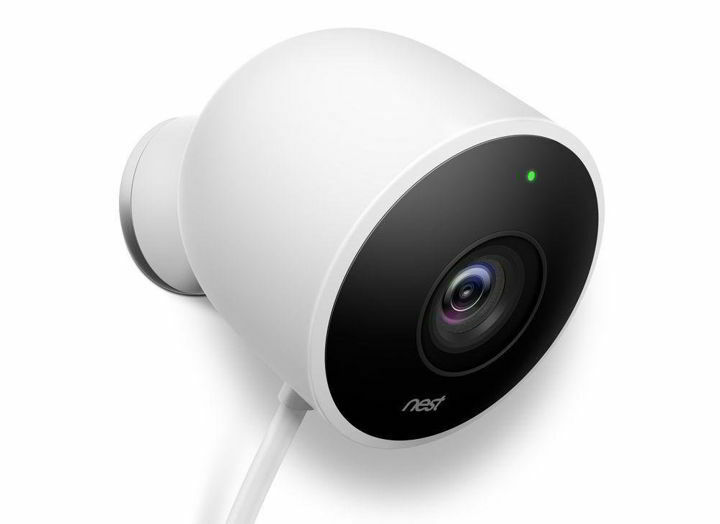 Sometimes the best way to protect your home is to install an outdoor camera, and speaking of outdoor cameras, we have to recommend Nest Cam Outdoor Security Camera. This is a weatherproof security camera and it requires a power supply in order to work. The camera connects directly to the power outlet thus ensuring that you don’t miss a thing. We have to mention that this camera supports continuous recording and it will record up to 30 days of video and store it in the cloud. The camera supports notifications so you’ll receive a notification if a motion or sound is detected. If you receive a notification you’ll get pictures from the camera that will be stored in the application for three hours. With Nest Aware subscription you can get alerts only if a person is detected or if somebody enters a predefined activity zone. It’s worth mentioning that this security camera has a built-in speaker and microphone, so you can use it to scare away potential intruders. The dedicated application allows you to easily see the activity from last three hours, so you can quickly go through the missed alerts. The camera has 130-degree view angle and it supports 1080p resolution and 8x zoom. Of course, there’s also support for night vision. If you want, you can share your camera stream with others, which is rather useful if you need someone to look after your home. It’s also worth mentioning that Nest Cam Outdoor Security Camera fully works with other Nest products, thus allowing you to enhance the security of your home. Nest Cam Outdoor Security Camera is a great device that will protect your home from potential intruders. Regarding the price, this security camera is available on Amazon. It’s worth mentioning that some features require a Nest Aware subscription, so keep that in mind if you decide to purchase this camera. Protecting your home with a security camera doesn’t have to be a complicated process, and if you want simple and fast solution you might want to consider this camera. Installation process is quite simple and you just need to place the camera where you want and connect it to the Internet. Regarding the Internet connection, you can use Wi-Fi or Ethernet. This camera has a built-in 90dB siren and you can sound the alarm using the dedicated application. In addition, you can also connect directly to your emergency services using the app. The camera has an autolearn mechanism so it will turn itself on if you’re not at your home. 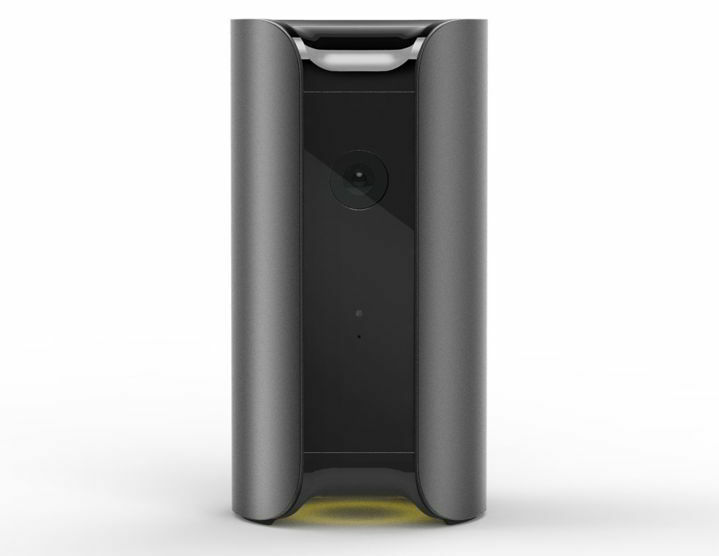 Canary All-in-One Home Security Device has a 1080p HD camera with a wide-angle lens so you can easily keep an eye on your home. We also have to mention that this camera has audio and night vision support as well as a motion detector. In addition, this device will check the air quality, temperature and humidity of your home. It’s also worth mentioning that free cloud storage is included, so you can view recorded video at any time. This is a solid security camera for your home, and it’s available on Amazon. 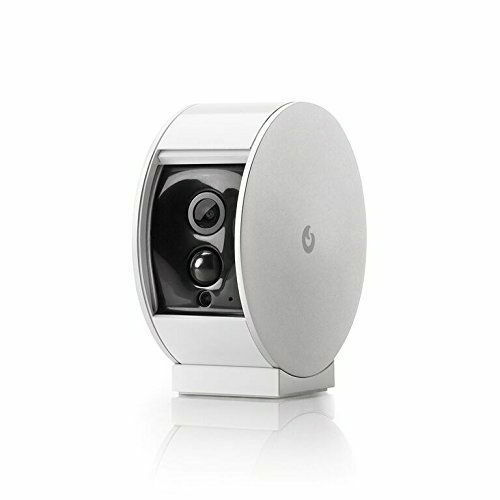 Logi Circle is a security camera that comes with a simple and low profile design. The camera has 135-degree wide-angle glass lens and it supports 1080p HD video. 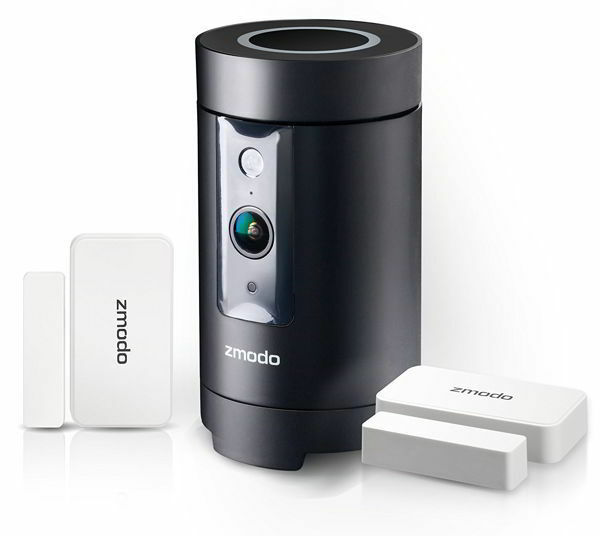 The device supports unlimited streaming as well as night vision, so it will keep your home safe at all times. The camera supports smart alerts, so you’ll get an alert on your smartphone whenever a person is detected in your home. The device also uses advanced detection algorithms so it will reduce the number of false alerts. Every Logi Circle camera comes with 24-hours of free encrypted cloud storage thus allowing you to check previous recordings with ease. Of course, there’s a premium package if you need more advanced features. It’s also worth mentioning that this camera supports two-way conversation feature which can be rather useful. This is a simple security camera, and you can set it up in a matter of minutes. 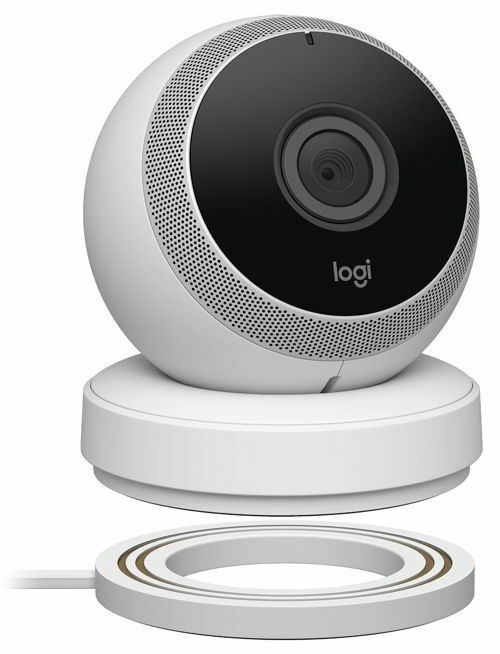 Logi Circle offers all the necessary features, and you can order it for $149. Another simple security camera for your home is Arlo Q. This is a 1080p camera and it will record video in HD quality. The camera stores all recordings that are triggered by motion or sound in the cloud for seven days so you can easily view any missed alerts and recordings. In addition, there’s an option to store 24/7 recordings on the cloud. It’s also worth mentioning that this is a night vision camera so it comes with an integrated infrared lights. The camera has a 130-degree wide angle lens that will ensure that you don’t miss a thing. This camera also allows you to back up your recordings using the microUSB port. Unlike previous entries on our list, this one supports power over Ethernet, so you can power the camera and transfer data using a single cable. Just like all other cameras on our list, this one comes with a dedicated app that you can use to check your camera at any time. In addition, you’ll get mobile or email notifications whenever a camera detects a motion or a sound. 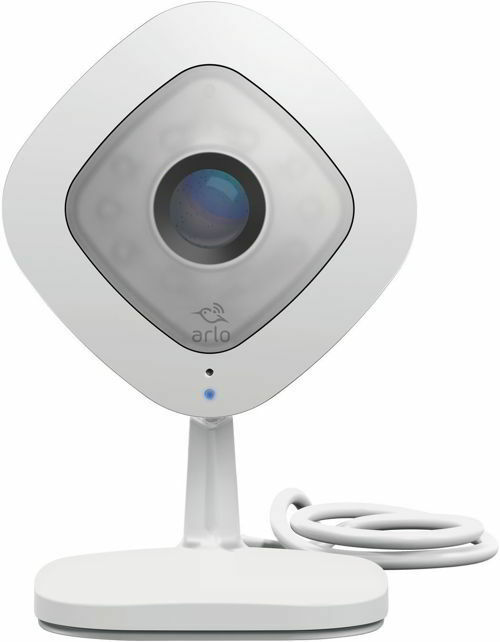 It’s also worth mentioning that you can connect up to five Arlo Q cameras for free and create a security network in your home. Lastly, you can share your recordings or access to the camera with your family or friends. Arlo Q is a solid security camera and you can set it up in a matter of minutes. Regarding the price, the camera is available for $139. Zmodo Pivot is another security camera for your home, but unlike other cameras on our list, this one comes with door and window sensors. This camera supports remote rotation, and you can rotate it automatically or manually. The camera can rotate automatically to the door sensor as soon as the door or window is open. Just like many other cameras on our list, this one has built-in humidity and temperature sensors. It’s worth mentioning that Zmodo Pivot can work with other smart devices such as door sensors, smart lightning and doorbells. Regarding the camera, it records 1080p video and it has 135-degree wide angle. The camera has 360-degree motion detection and automatic 360 pan when motion is detected. This camera comes with 16GB built-in storage so you can easily view old recordings. Unfortunately there’s no support for cloud storage, but according to the manufacturer it should be available soon. Zmodo Pivot is a solid security camera with decent features, and you can purchase this camera for $99. This is an outdoor camera and it offers weather-resistant and wireless design. The camera allows you to set up zones that will trigger the alerts, and it also supports two-way communication. Of course, the camera comes with infrared LEDs so it fully supports night vision. It’s worth mentioning that the camera also supports cloud video recording so you can easily view any previous recordings online. Regarding cloud storage, you can store up to 6 months of activity online. We have to mention that cloud recording feature isn’t free, but you can subscribe for it on yearly or monthly basis. Regarding the camera, it supports HD video and it has 80-degree field of view. The camera has a built-in battery that can last up to 6-12 hours with regular usage. As for charging, the camera uses microUSB port for charging and you can even purchase a solar panel that will continuously recharge the battery. 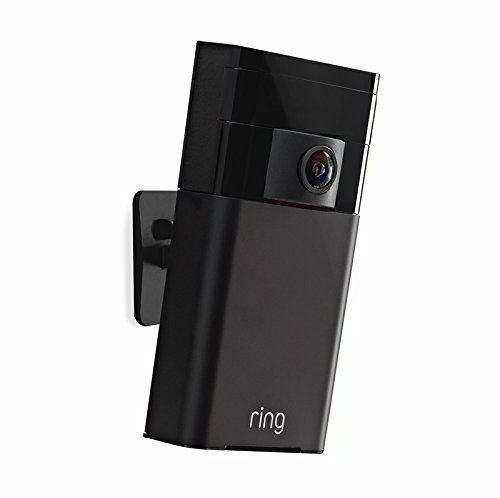 Ring Stick Up Cam is a solid outdoor security camera and you can purchase it for $198.85. 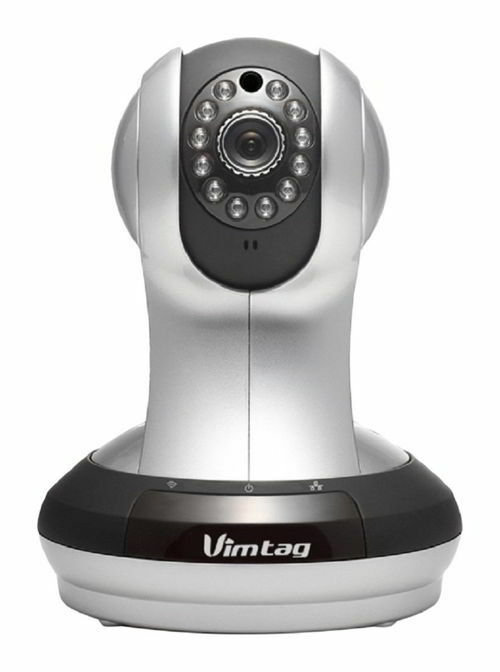 Vimtag VT-361 is a simple security camera that offers high definition video recording with 4x digital zoom. In addition to HD video, this camera also supports night vision and seamless two-way voice functionality. The camera offers manual panning and tilting so you can adjust the camera remotely anyway you like. This device is compatible with various accessories and you can use it with wireless sensors or Vimtag Cloud Storage. If you don’t want to purchase Vimtag Cloud Storage you can also use microSD cards up to 32GB for your recordings. Regarding connectivity, this system works with both Wi-Fi and Ethernet networks. The device supports motion detection and will send you a real-time app notification if any motion is detected. In addition to notification, the camera will save a snapshot or audio/video recording. Vimtag VT-361 is a decent security camera, and it’s available for $93.49. 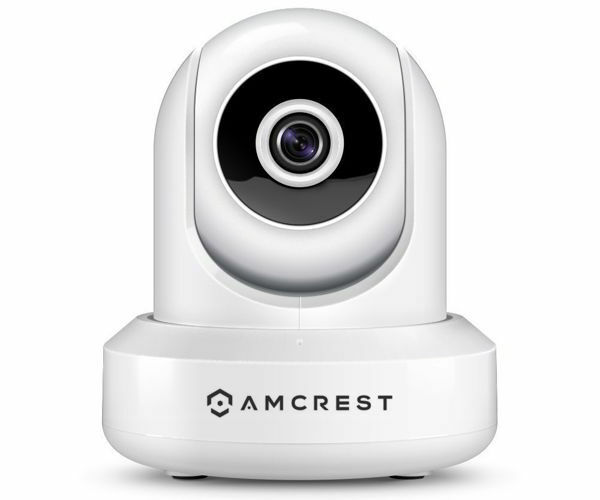 If you want a security camera that is simple to use, you might want to try Amcrest ProHD. This is a full HD camera and it supports 1920×1080 resolution at 30 frames per second. The camera has 90-degree viewing angle and it supports remote panning, tilting and zooming. Another feature of this camera is night vision, and this camera supports night vision up to 32 feet. The camera also supports two-way audio, which can be rather useful. Regarding the connectivity, the device supports both Wi-Fi and Ethernet. Amcrest ProHD comes with a dedicated app that will give you a notification whenever a motion is detected. Regarding the video storage, you can record videos to Amcrest cloud, Amcrest NVR or to a microSD card. Amcrest ProHD is a solid security camera, and you can purchase this device for $89.99. 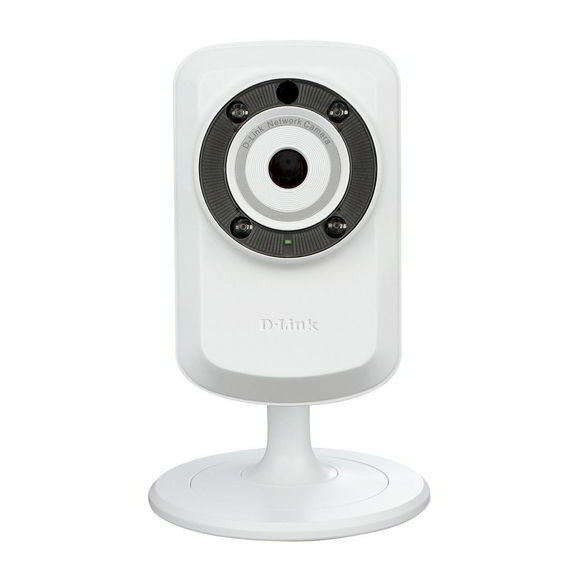 D-Link DCS-932L is a simple security camera and you can use it to secure your home or a small office. The camera supports night vision along with motion and sound detection. Similarly to other entries on our list, you can remotely check your camera on any device over the Internet. The camera will send you a snapshot along with email notification whenever it detects a sound or motion. If you want, you can customize the areas that you want to monitor and set the volume threshold. The camera features night vision up to 5 meters thanks to the built-in infrared LEDs. It’s worth mentioning that this camera has its dedicated application that allows you to view multiple cameras from a single device. The camera has a VGA CMOS sensor so it offers 640 x 480 resolution at 20fps. 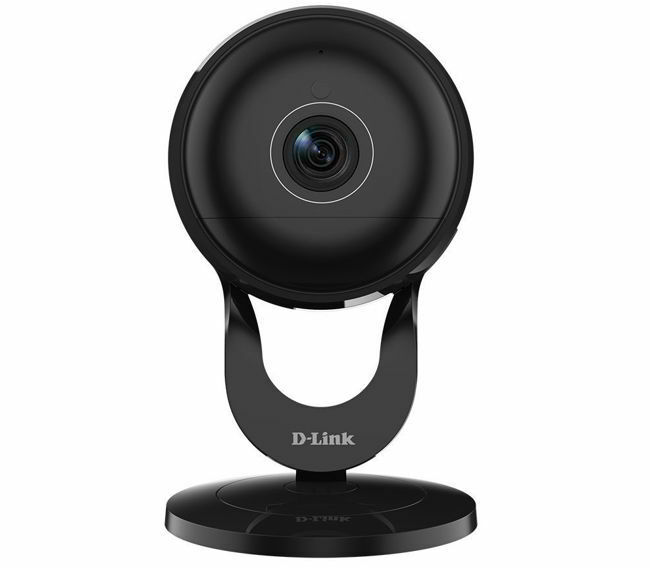 D-Link DCS-932L is a simple security camera, and if you’re looking for affordable camera with humble specifications this model can be perfect for you. The biggest flaw of this device is its low resolution, but if you want the most basic security camera you can order this model for $31.75. Canary Flex can work as indoor or outdoor camera since it’s completely weatherproof. This camera delivers 1080p video, and since it comes with a built-in 6700 mAh lithium-ion battery it can work without any wires. We also have to mention that this camera has an amazing design with 360-degree magnetic swivel base. The camera has 116-degree wide-angle lens and it offers high-quality automatic night vision. The camera uses dual-band Wi-Fi to provides reliable signal and performance, so no cables are required. Canary Flex comes with dedicated encryption chip and it offers AES 256-bit data encryption and encrypted web storage. Just like all other security cameras on our list, this one will send you mobile alerts along with recorded video whenever motion is detected. Canary Flex is an amazing security camera with beautiful design, and it’s available in two colors for $199.99. Just like any other security camera on our list, this one allows you to view the camera feed at any time from almost any device. The camera has a glass lens and it offers 720p video. As for additional features, there’s a Cloud+ Premium Subscription that will allow you to store your recordings in the cloud. We also have to mention that this device supports night vision and it also works with other WeMo devices. Of course, the camera has motion sensor so you’ll receive a notification whenever the camera detects something. The camera also supports push-to-talk feature that can be rather useful. 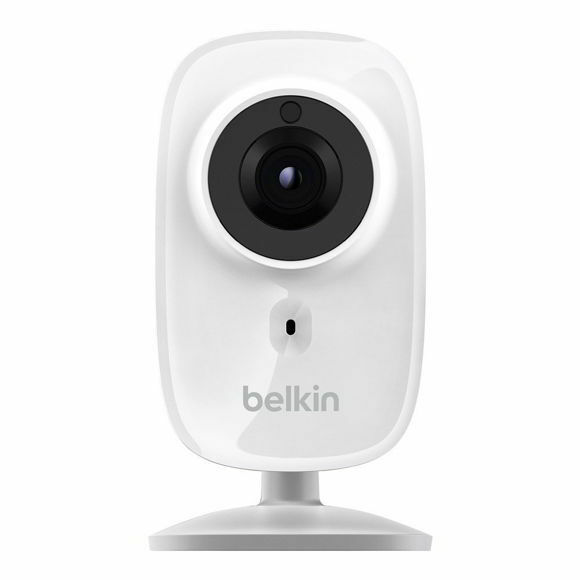 Belkin NetCam HD+ is a solid security camera and it’s available for $95.99. This security camera comes with 180-degree wide eye field of view and it offers 1080p HD video and night vision up to 16ft. Just like all other cameras on our list, this one also uses a dedicated app that you can use to check the camera feed. 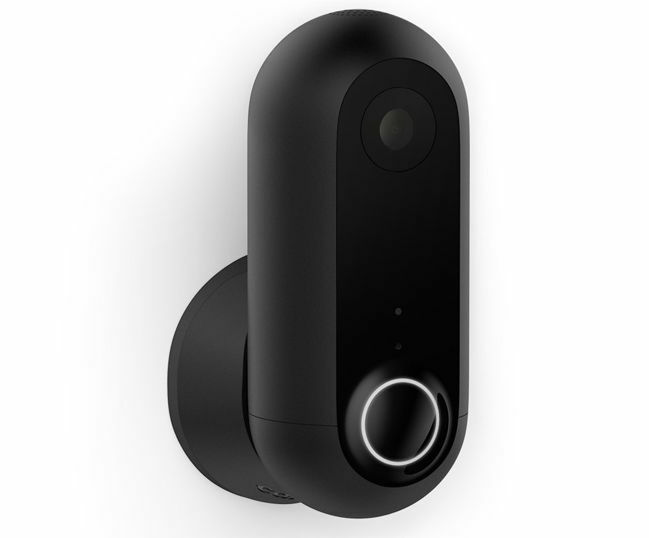 The camera supports sound and motion detection, and you’ll get a notification whenever the camera detects any sound or motion. In addition, the camera supports 2-way audio and responsive recording. The camera comes with SD/SDXC card slot and it can support cards up to 128GB. D-Link DCS-2630L offers amazing features, and the only flaw can be the lack of cloud support. Regarding the price, this camera is available for $118.99. Unlike other security cameras on our list, this one comes with face recognition technology. Thanks to this feature you’ll get a notification whenever a familiar person appears on the camera. Of course, you’ll also get a notification when a camera detects a stranger in the house. Thanks to the facial recognition feature you can disable notifications or recording for specific people. This camera comes with sleek minimalistic design and it can record videos at 1080p resolution. Thanks to the high-power infrared LED you can also use this camera in the dark. The camera will record video only if motion is detected, and you can store the recorded videos on the microSD card or on Dropbox. Alternatively, you can back up your videos using the FTP server. This security camera is simple to use and it offers amazing design along with facial recognition technology. 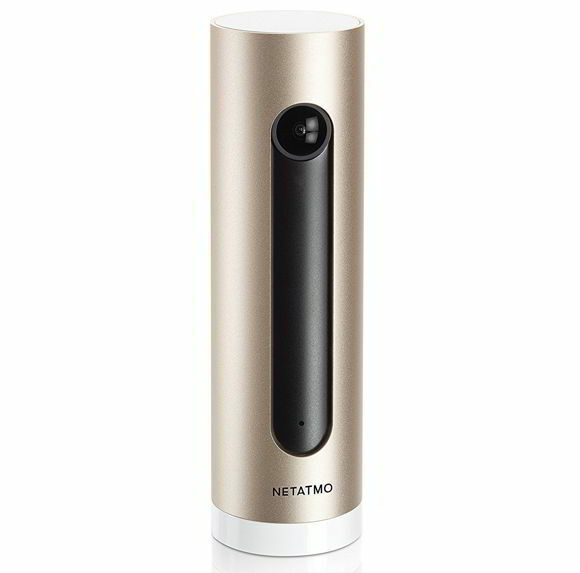 Regarding the price, you can order Netatmo Welcome for $199. 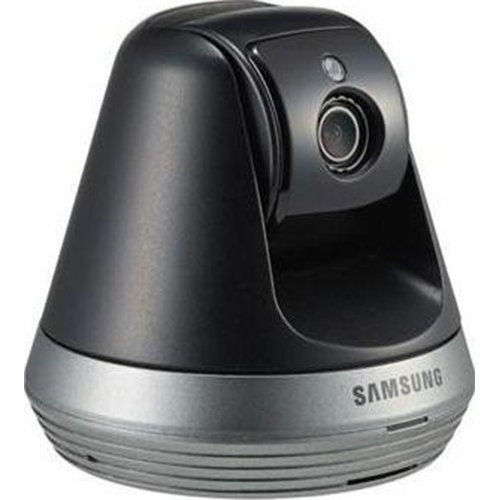 Samsung SmartCam is an HD security camera and it can record 1080p video at 30fps. Camera supports remote panning and tilting so you can easily adjust it at any time. 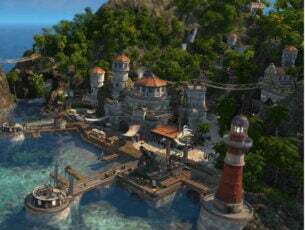 In addition, there’s also a privacy mode that you can use to disable the camera automatically at certain time. Another useful feature of this device is auto tracking. By using this feature the camera will automatically track a person or an object. The camera also supports motion zones, and you can set up to three motion zones. If any movement is detected in the motion zone you’ll immediately get an alert. The camera stores all recordings to the microSDXC card, and you can use up to 128GB cards with this device. Regarding recording, the camera supports event recording, manual recording and continuous recording. In addition to recording, the camera also supports remote playback. Samsung SmartCam is a great device, and you can order it for $179. 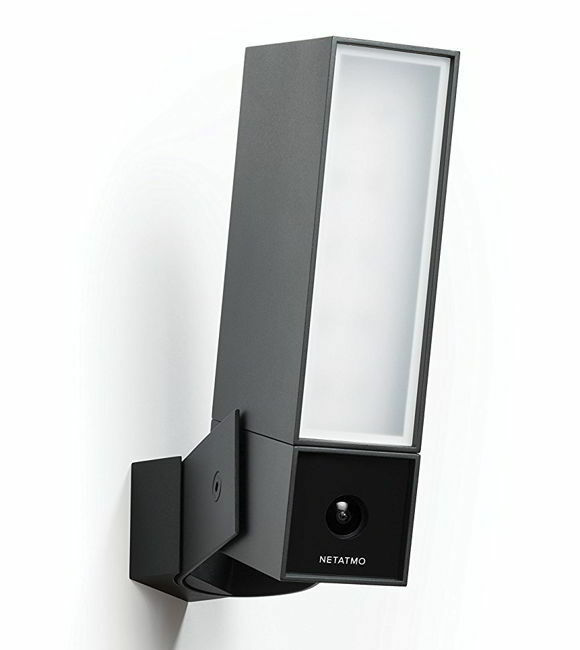 Netatmo Presence is an outdoor security camera and it comes with mechanism that can detect cars, people or animals. The camera has 4MP sensor with 100-degree field of view and it can support resolutions up to 1920×1080. This camera supports night vision thanks to the infrared LEDs, but there’s also a built-in floodlight that you can use. You can turn on the floodlight from the application or you can configure it to turn itself on if any movement is detected. The camera comes with a dedicated app that will show notifications if any movement is detected. Using the application you can set alert zone and you’ll receive alerts only if movement is detected inside the alert zone. Using the application you can view the live stream from your camera at any time and even download saved recordings. Regarding the storage, this camera uses memory card up to 32GB for storage, but you can also use Dropbox or FTP server. Netatmo Presence has minimalistic and weatherproof design, and it can detect movement up to 65ft. This is a great outdoor security camera, and you can order it for $299. Unlike other security cameras on our list, this one comes with creative design and it should fit in your living room perfectly. This device has a 5Mpx sensor and it supports 1080p resolution, x12 zoom and night vision. Of course, you can always see the camera feed over Wi-Fi or 3G/4G. The application also supports event tracking and customizable alerts. It’s also worth mentioning that this camera has 135-degree viewing angle and high-quality night vision. Regarding recording, event recorder feature is supported as well as 48h time lapse. There’s also a premium plan that allows you to save your recordings for up 30 days. Of course, all your data on the cloud is encrypted with AES-256 protection. In addition to house monitoring, this camera also works as a air quality sensor, and you can easily analyze the quality of air in your household. 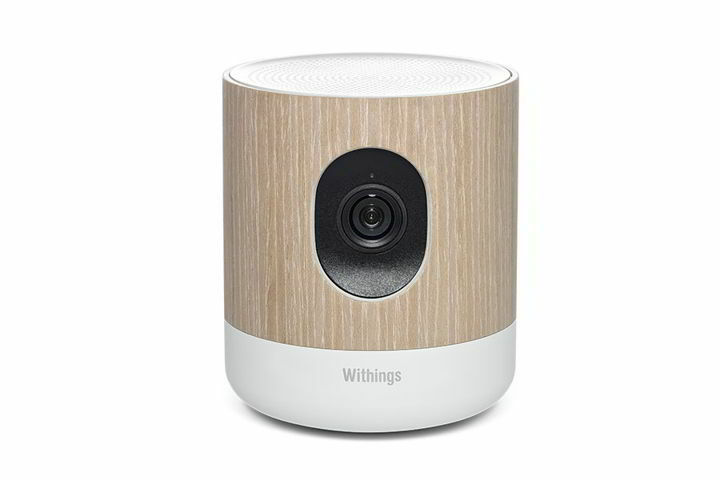 Withings Home is a solid security camera with creative design, and it should be perfect for any home. Regarding the price, this security camera costs $154. This security camera has improved motion detection thus reducing the number of false alarms. Just like all other security cameras on our list, this one also has a dedicated app that you can use to view the camera feed. The app supports shutter control so you can easily disable the camera. Additional features include two-way audio, 4x zoom, 7-day history and selective detection. The camera can also identify smoke alarm siren and it can send you the alert to your smartphone. Of course, you’ll also get notifications whenever the camera detects a motion. The camera supports streaming in HD quality and it has 130-degree wide angle. Of course, night vision is also supported. MYFOX Security Camera is a great device, but some features such as continuous video recording require you to pay a monthly fee. Regarding the price, this camera is available for $93. Security camera is probably one of the best ways to protect your home. There are all sorts of different security cameras on the market, and almost all cameras on our list allow you to view the camera feed over the Internet and to receive alerts on your smartphone. Choosing the best security camera for your home isn’t an easy task, but we hope that you found an appropriate camera for your on our list.